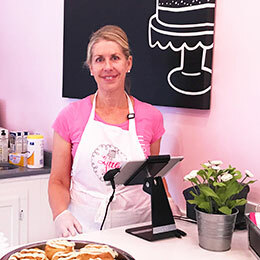 Inspired by the classic recipes of her beloved grandma Mimi, Elizabeth created a bakery that uses the finest, simple ingredients and brings celebration into each and every day. © 2019 Little Flour Baked Goods. All rights reserved.